On Thursday, January 10, we will release three new batches on draft and in cans. For the second iteration of our Foeder Chickadee, we pulled 30 gallons of beer from our taproom foeder and then added two pounds of fresh Colorado blue spruce tips. The spruce tips contributed subtle notes of winter green that blended beautifully with the natural fruitiness of Chickadee. 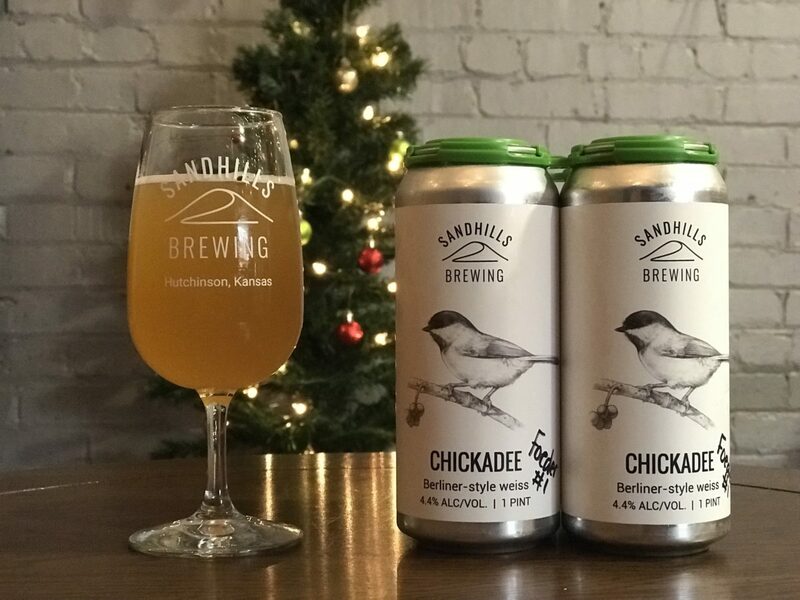 Spruce Chickadee will be on draft with a small quantity of 16oz cans available. Also on its second iteration is Wren, a New England-style Pale Ale inspired by Junco. 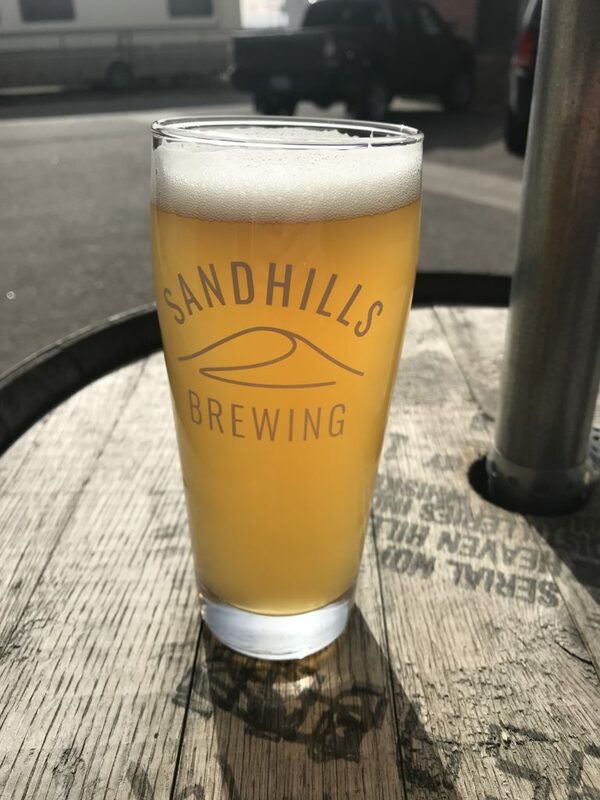 This is a session beer that comes in at 4.5% ABV and features Cascade and Eldorado hops. It is similar to Junco but with reduced hop character and a lower alcohol percentage. Wren will be available on tap and in 16oz cans. 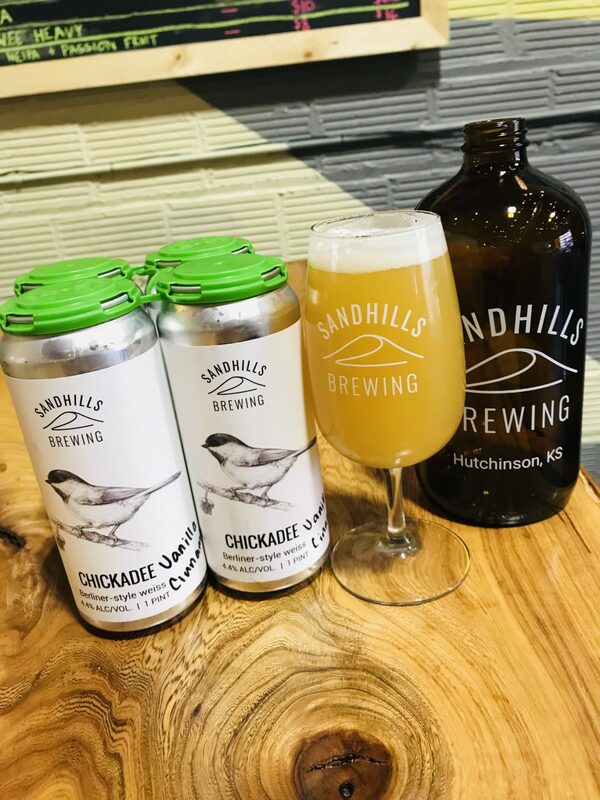 A fresh batch of Junco will be available on draft and a very limited amount in 16oz cans. This New England-style IPA features Cascade, Eldorado, and Simcoe hops. If you miss out on the cans for this batch, worry not, two more batches are coming right around the corner! On Friday, October 26th, we will release a new variation batch of Junco that features Eldorado, Simcoe, and Cascade hops. 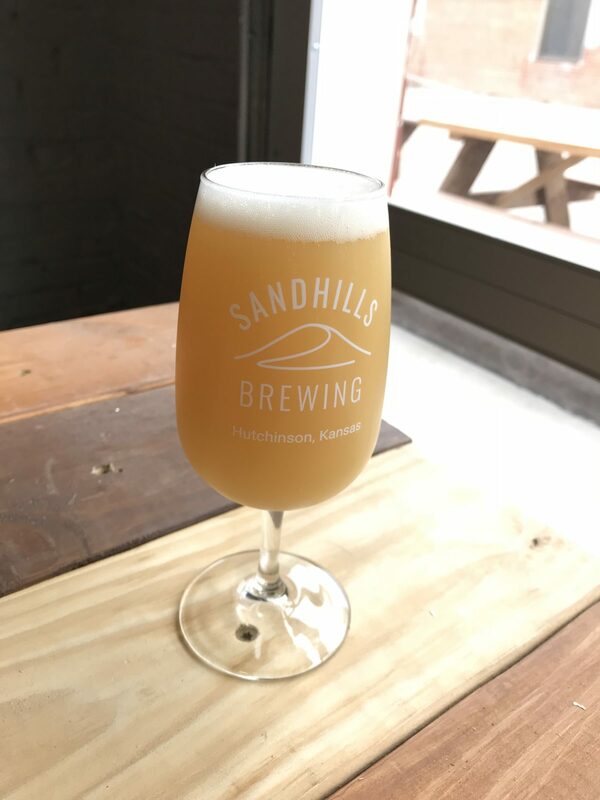 Our standard version of Junco utilizes Eldorado, Mosaic, and CItra hops, granting it significant citrus and tropical fruit notes. 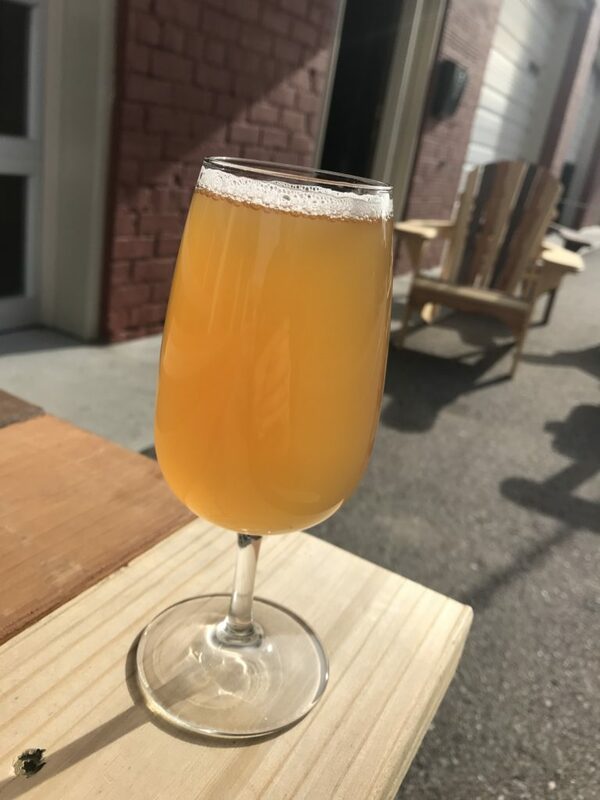 Simcoe and Cascade are notable for their ability to impart peach flavors and aromas, especially when used in large quantities. 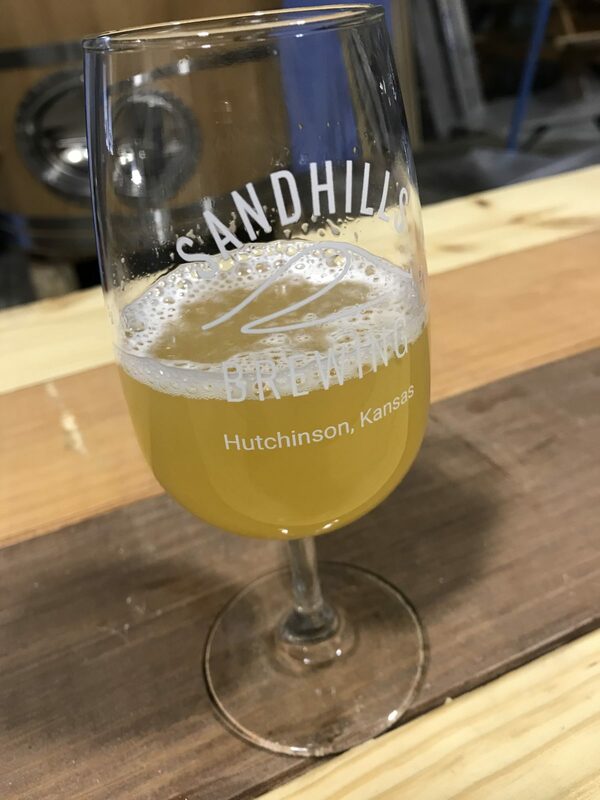 In this batch of Junco, the combination worked beautifully to create a luscious, fruit-forwardly aromatic, hazy NEIPA that pours vibrant yellow. 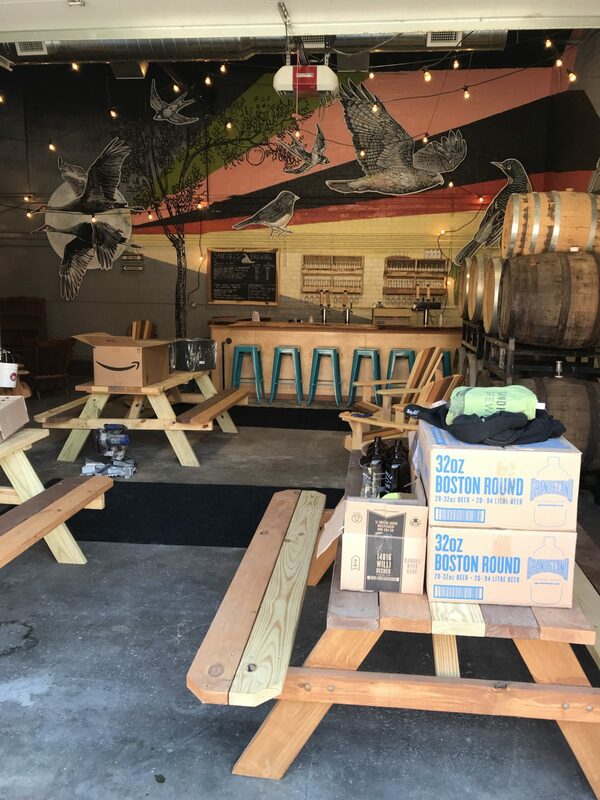 As our hours were recently updated, the brewery will be open from 11AM to 8PM on Friday and Saturday, as well as 3 to 8PM on Thursday. 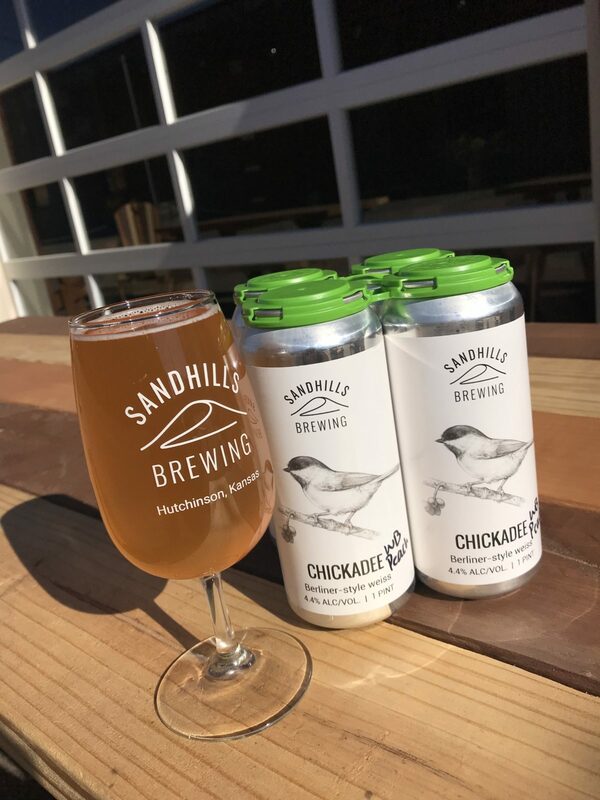 Junco cans will be available in 4-packs and are priced at $16 per 4-pack. We have 41 4-packs available for to-go sales and six kegs for on-site pours and growler fills. 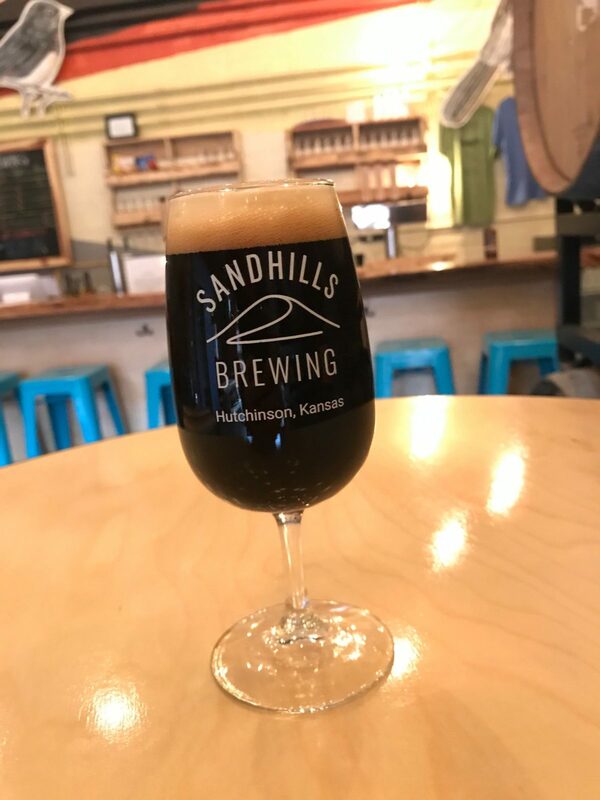 A 32oz growler fill is priced at $8 and a 64oz growler fill is $16. 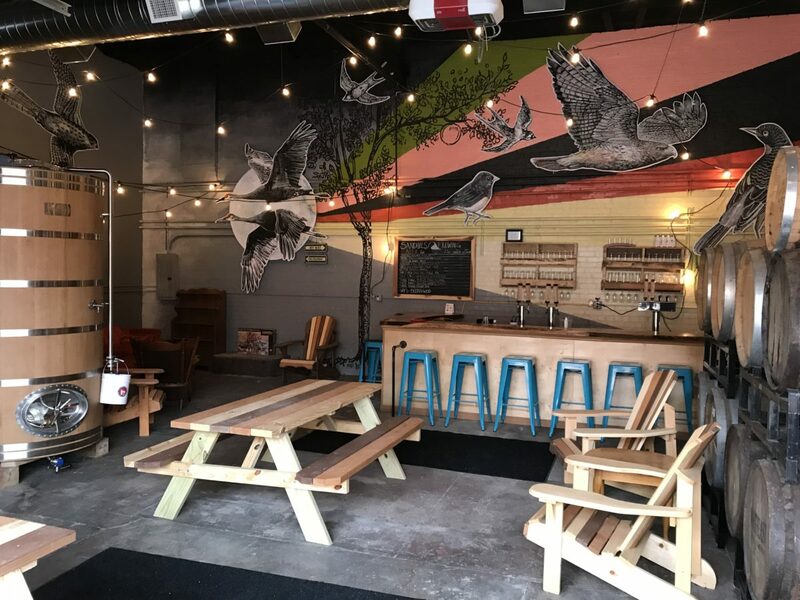 We hope you will come out and enjoy a Junco with us and see the new space! Starting Thursday, October 25th, we are updating our hours for the brewery and taproom. 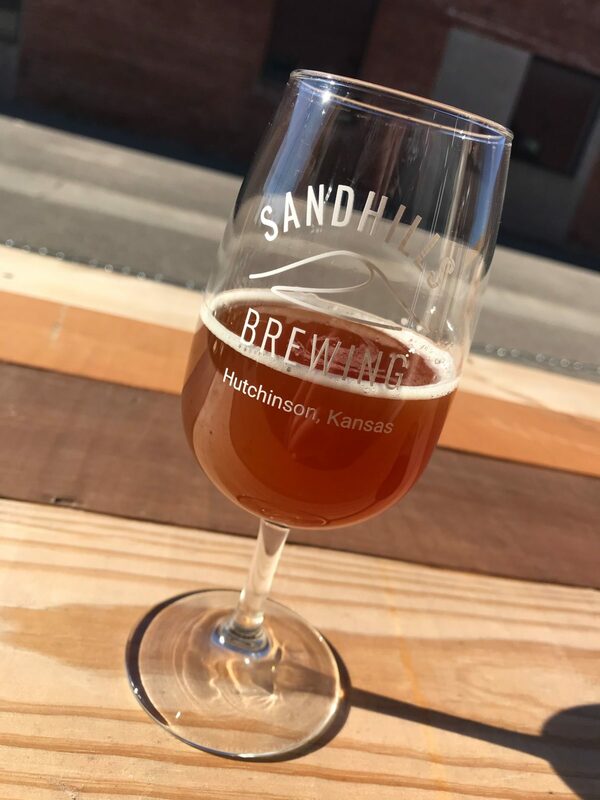 We have been busy with construction and preparation for opening our Hutchinson taproom. Beginning Thursday, please use the door immediately north of the patio area labeled Suite C to enter the brewery. The previous main entrance is now the dedicated patio access point.